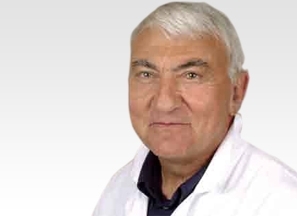 Prof Norbert Passuti is a highly experienced Spine Surgeon and a key member of the eccElearning Spine Surgery Education Programme faculty. The Spine Surgery Education Programme contains 180 Spine Surgery Lectures, and contains Specialist Certificates and the full Postgraduate Diploma in Spine Surgery. The eccElearning Faculty is made up of over 140 expert spine surgeons and educators. They have collectively supported the development of the world’s first comprehensive, online postgraduate education programme in a medical sub-speciality, spine surgery. 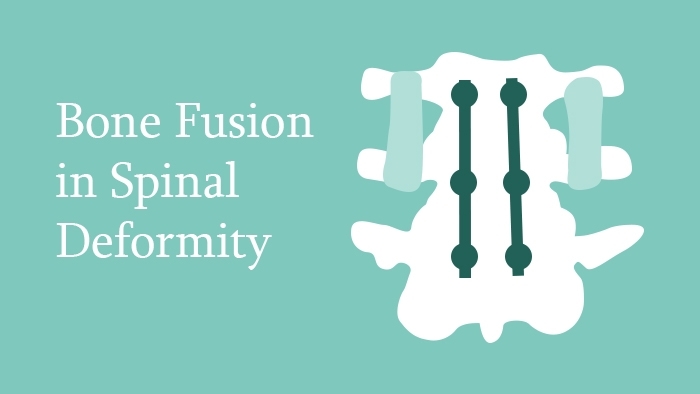 This spine surgery lecture written and narrated by Prof Norbert Passuti, looks at bone fusion in spinal deformity surgery, beginning with a discussion of instrumented and non-instrumented fusion in spinal surgery. It starts with the difficulties encountered during the growth-friendly surgeries which include the application of Vertical Expandable Prosthetic Titanium Rib (both conventional and hybrid setting) and the growing rod principles. The roles of short fusion and hemi epiphysiodehesis are examined. This is followed by a discussion of non-responding curves and difficulties arising, using real clinical patients with detailed imaging studies. Finally, the role of posterior vertebral column resection and long fusion in salvage situation is explored and how to address the problems arising after growth friendly or long fusion surgeries.